Minestra di Farro Recipe Courtesy of Pamela Sheldon Johns, recipe from her cookbook, Parmigiano! This perfect winter soup becomes buttery and creamy with the simmering of the Parmigiano-Reggiano rind, together with beans and farro. We used Tuscan Extra Virgin Olive Oil (Frantoio Franci Bio), Controne No Soak Beans and Rustichella Farro! If you use our beans, you won’t need to soak them. Any other beans and farro, soak overnight for faster soup. We used the no-soak beans, and a 20-minute soak on the farro, before boiling and draining. If you are at home on a winter’s day, start this in early afternoon and it will be ready in plenty of time for dinner. You can stay at Poggio Etrusco, the agriturismo and home of Pamela Sheldon Johns–and even take a cooking class. We have more info here on the great experience near Montepulciano in Tuscany. You can also read Pamela’s advice on wine and olive oil tours. For this recipe, we selected the organic extra virgin olive oil, Franci Bio, from Giorgio Franci. You can read more about Frantoio Franci here. 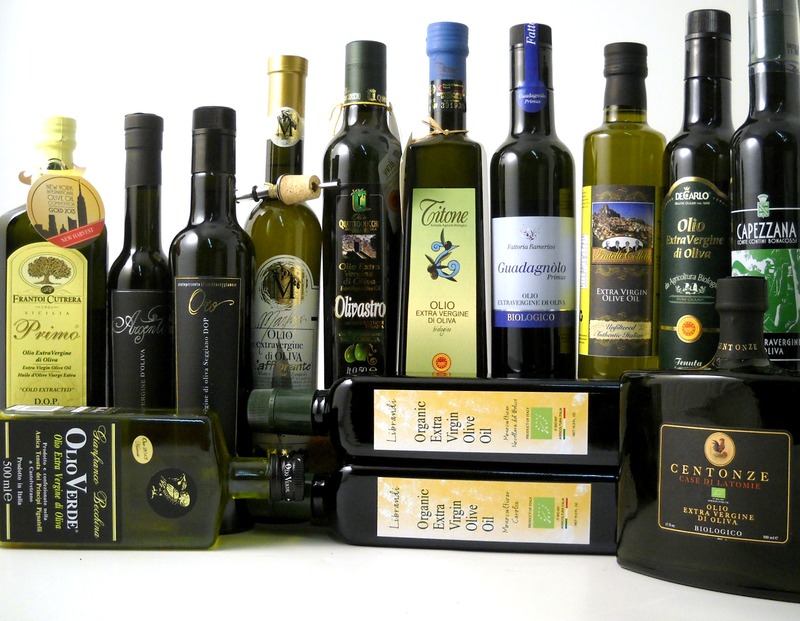 This entry was posted in #KnowtheProducer, Authentic Italian Recipes, authenticity, extra virgin olive oil, FoodArtisans, Frantoio Franci, Pemela Sheldon Johns, Poggio Etrusco, Uncategorized and tagged Agriturismo, authentic, Authentic Italian Recipes, extra virgin olive oil, Farro, Frantoio Franci, Italian Olive Oil, minestra, olio2go.com, olive oil, Olive Oil Feasts, recipe, recipes, Tuscany, www.olio2go.com by olio2go. Bookmark the permalink.